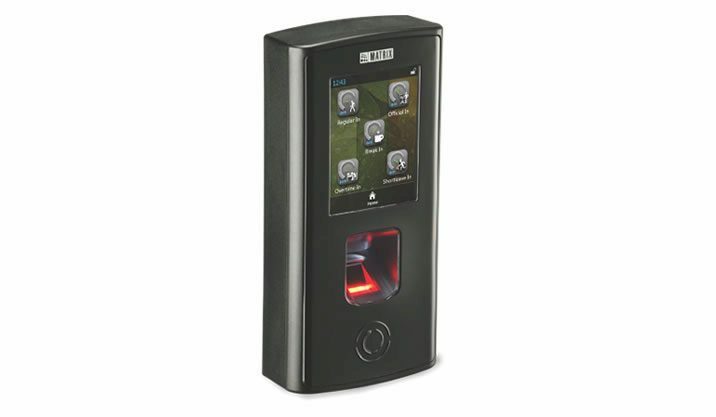 COSEC fingerprint door controllers are the front-end terminals that people use during entry and exit. 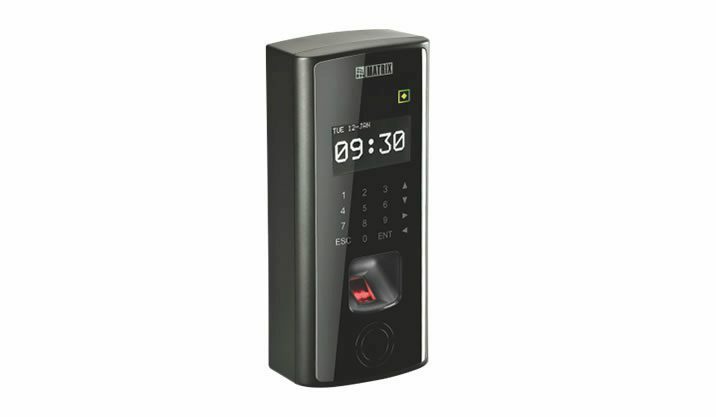 Door controllers read user’s fingerprint to log each entry/exit and control door locking. Door controllers are connected with the COSEC CENTRA server or site controller. They store all user access information and send entry-exit details to the COSEC CENTRA server in real-time. VEGA Series Door Controllers are engineered with careful blend of aesthetic, size, connectivity, reliability and ease of use for modern enterprises. Compact, robust and cost-effective PATH Series Door Controllers blend in with any modern building architecture and design. These devices assure reliable and long-term performance as sentries at the building gates and doors for Access Control application.